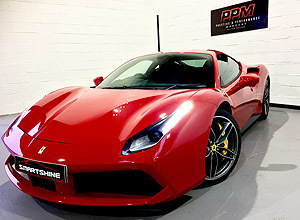 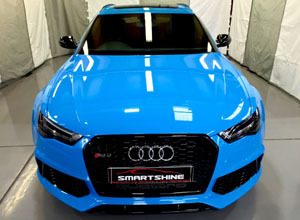 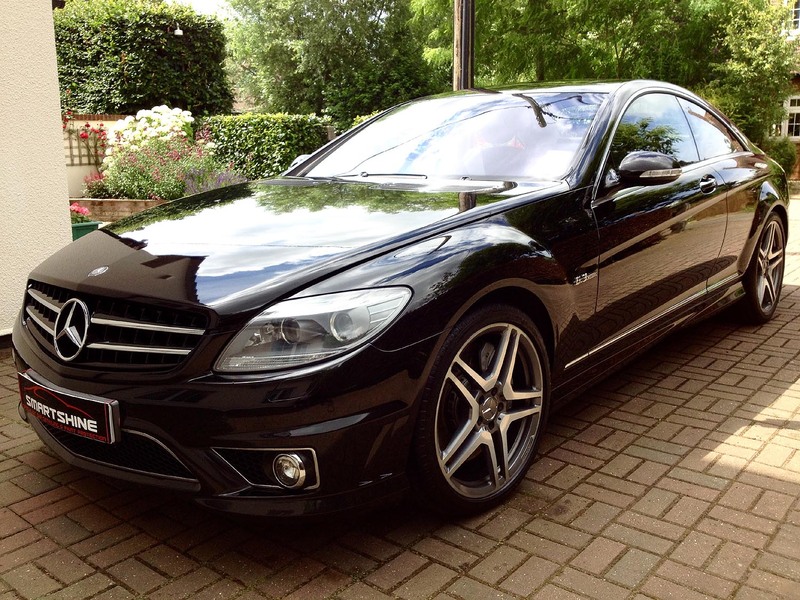 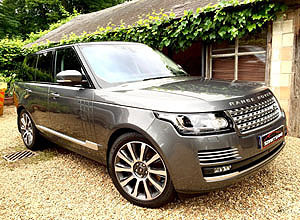 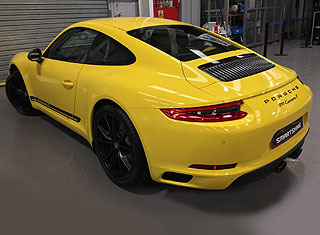 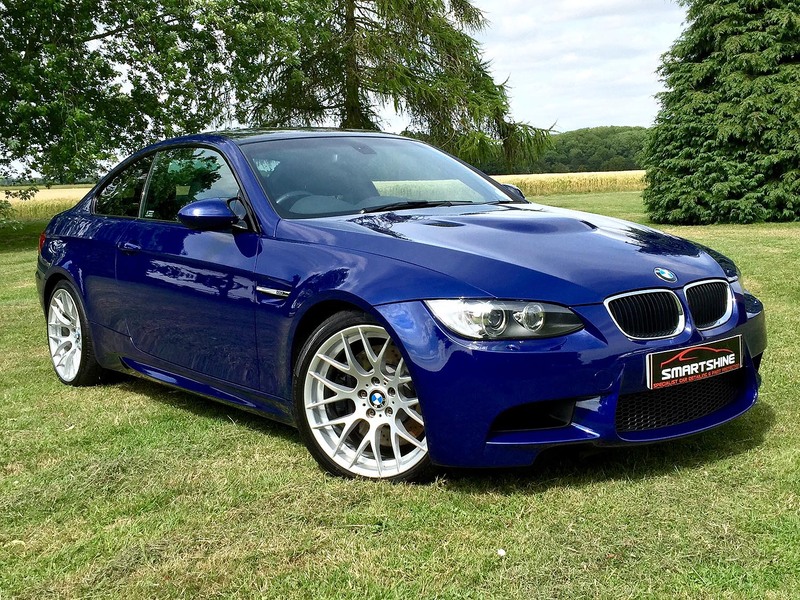 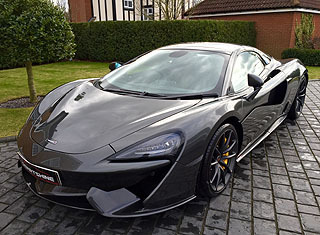 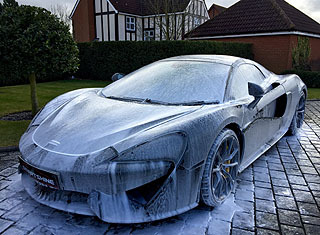 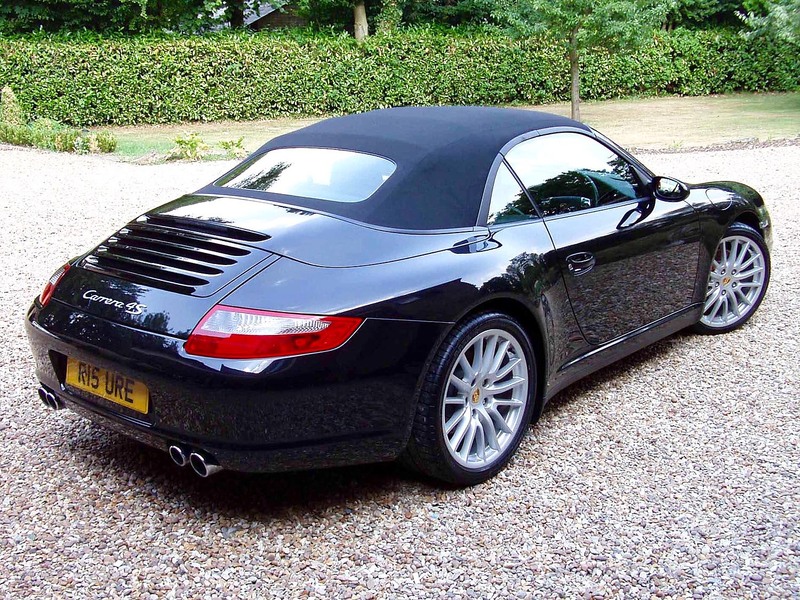 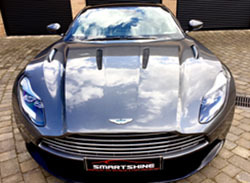 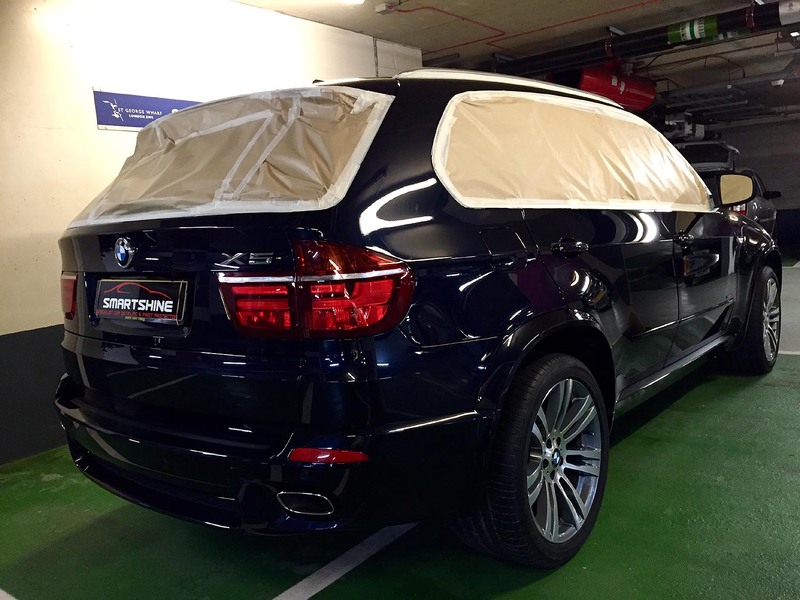 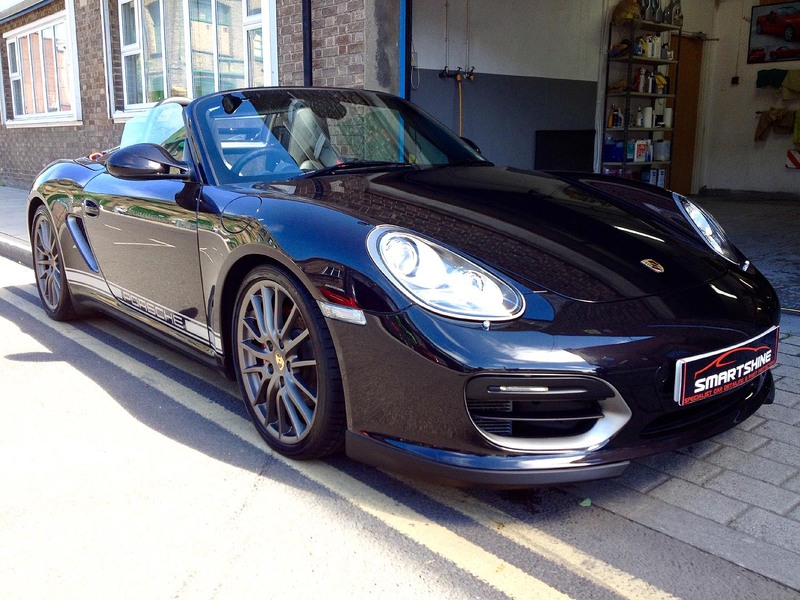 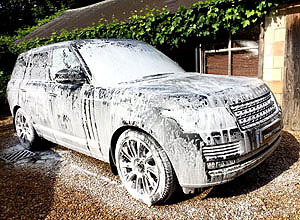 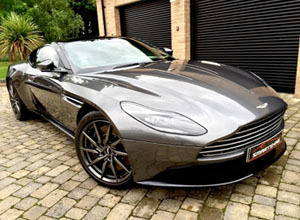 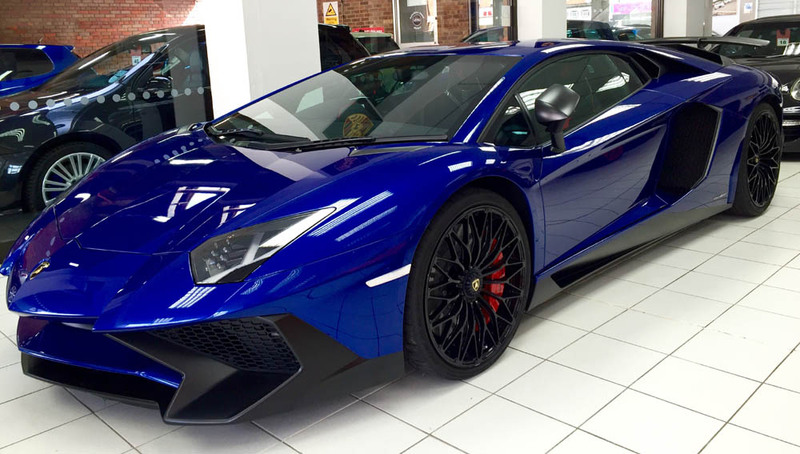 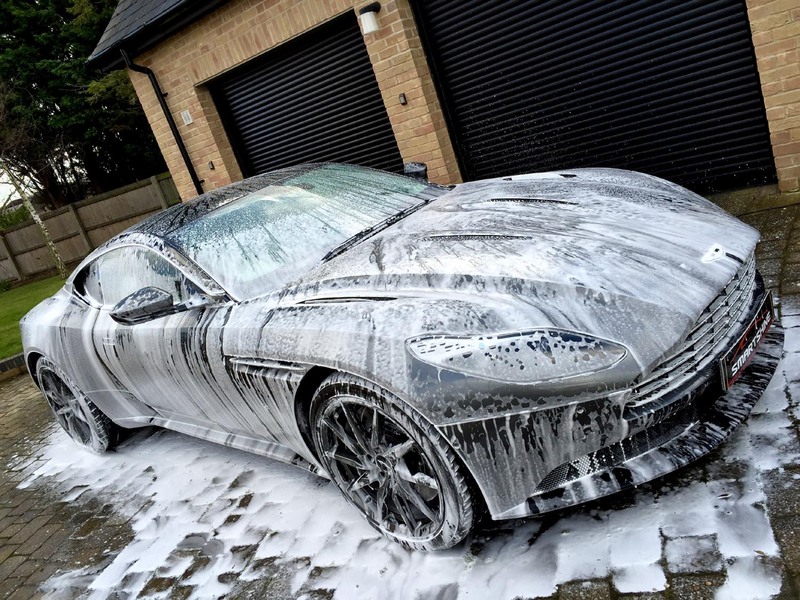 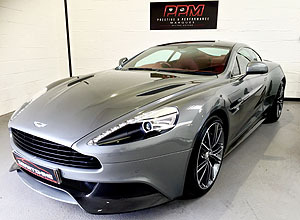 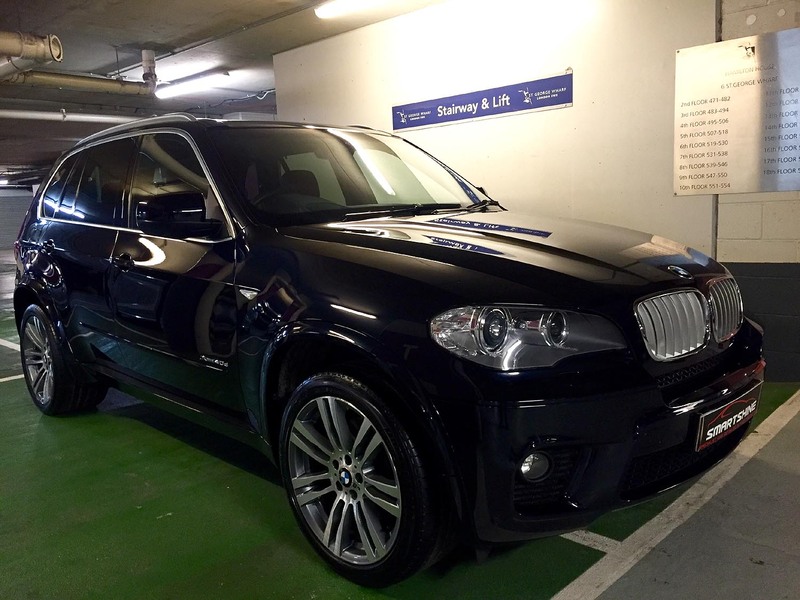 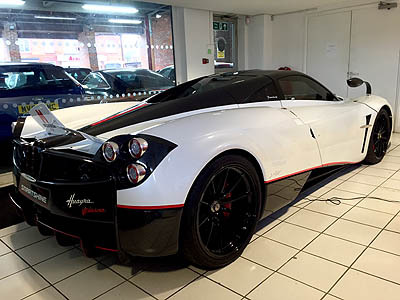 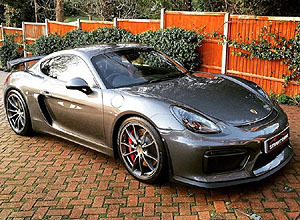 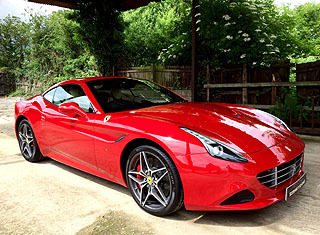 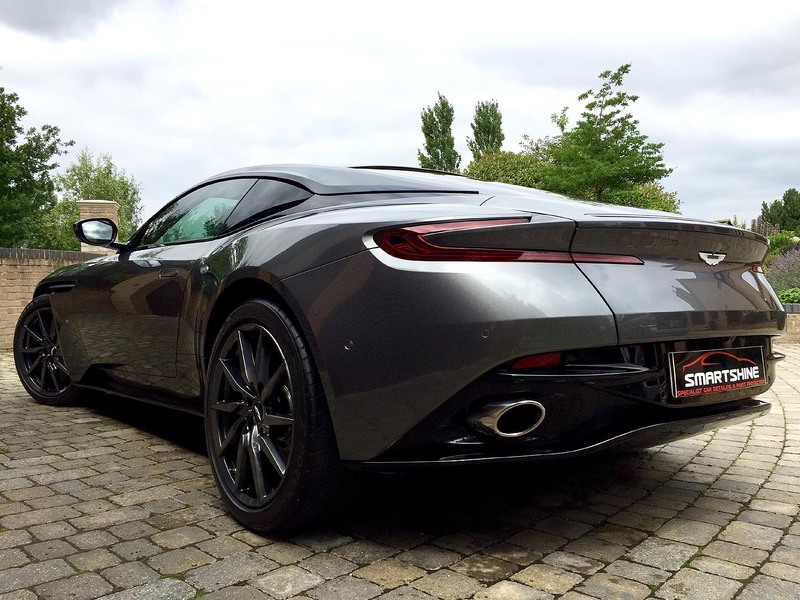 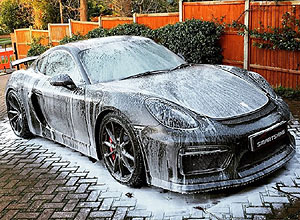 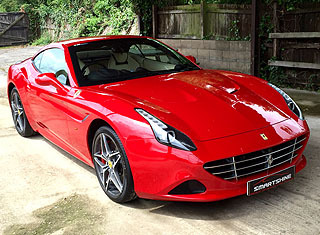 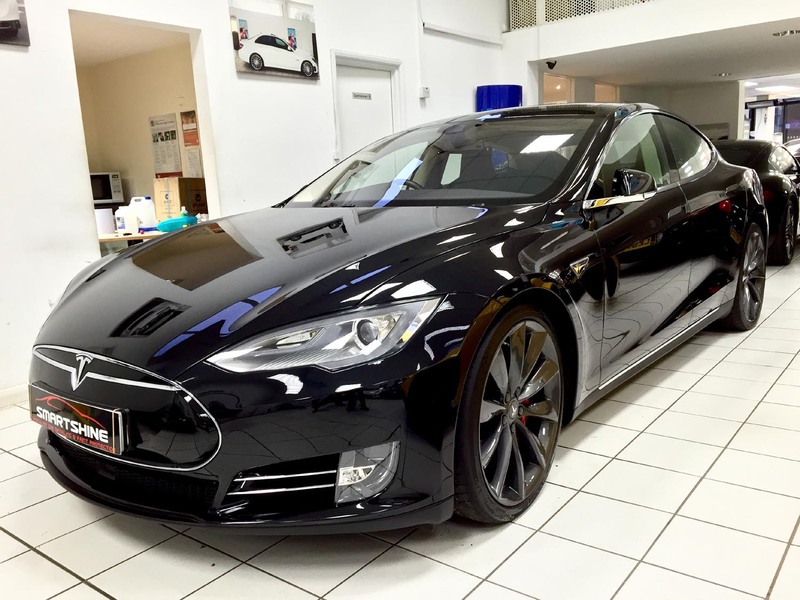 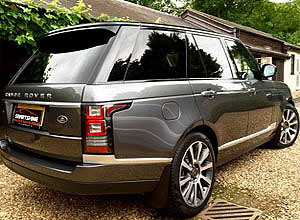 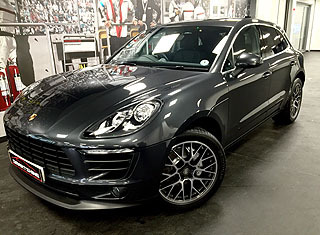 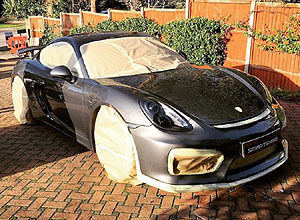 Smartshine Car Detailing are the UK'S leading car detailing and paint protection company. 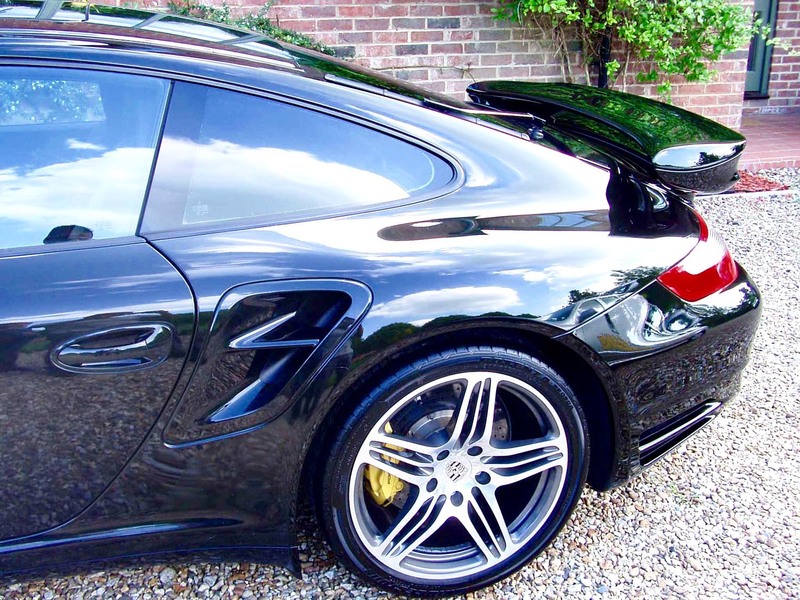 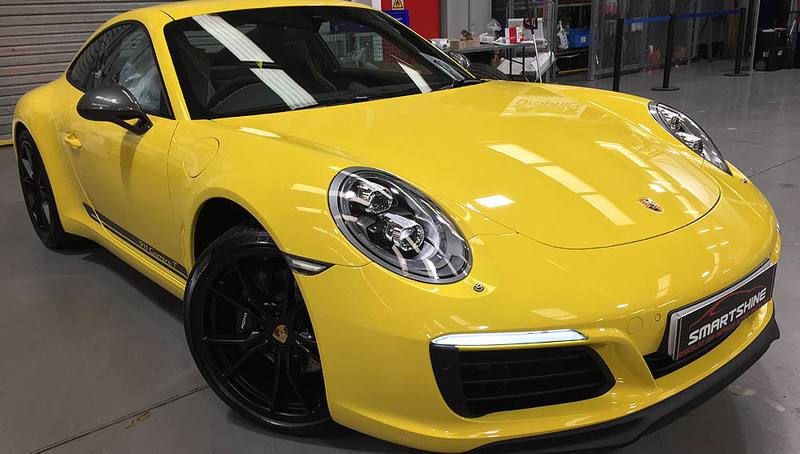 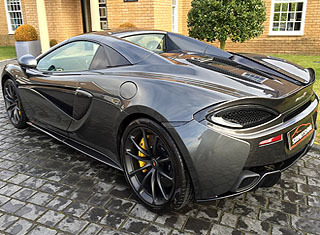 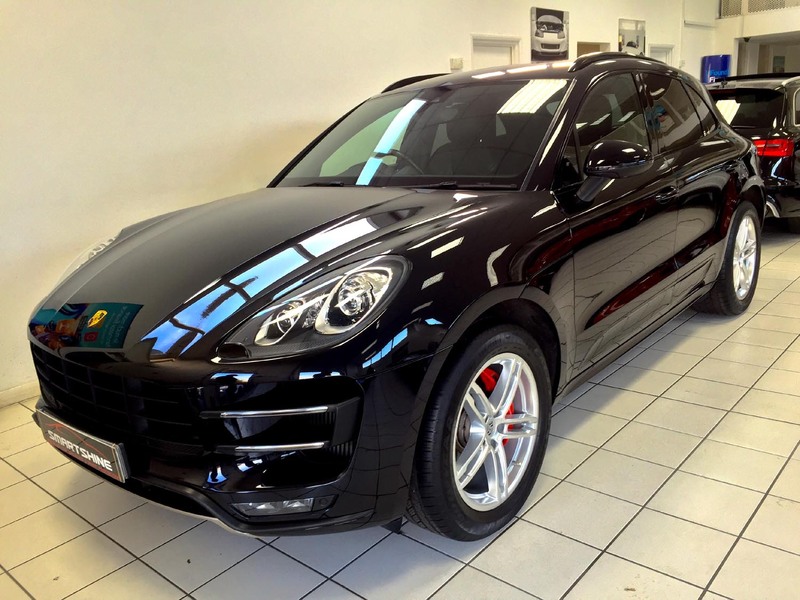 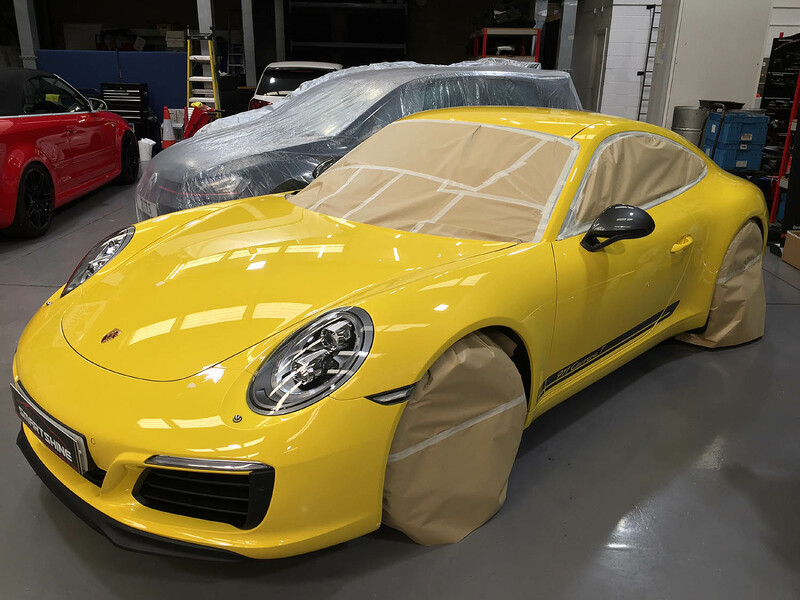 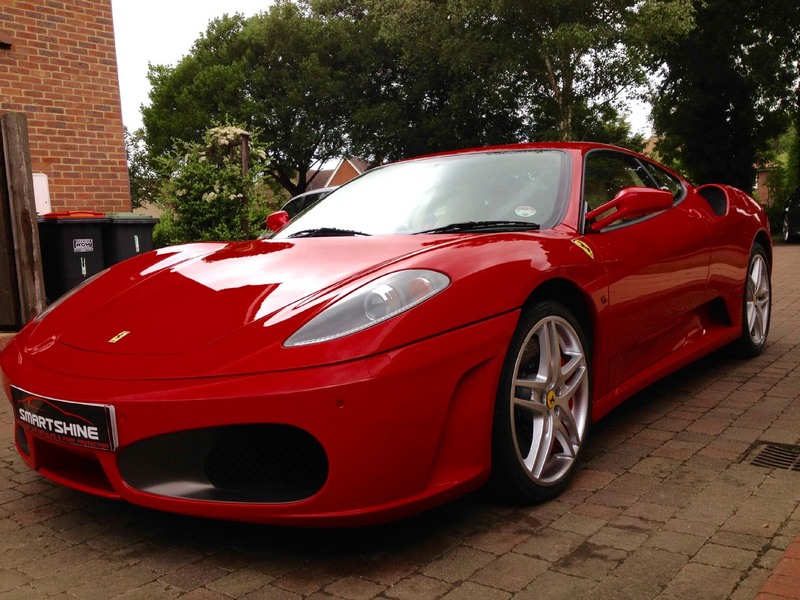 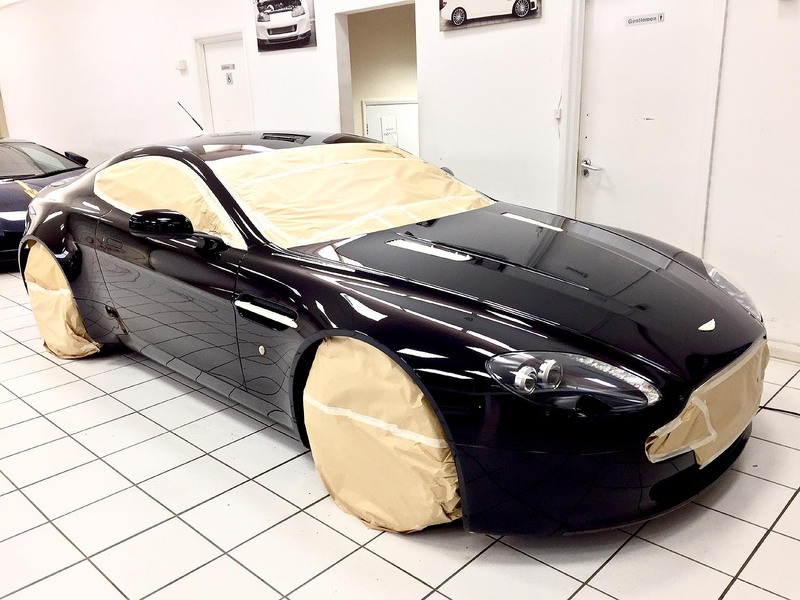 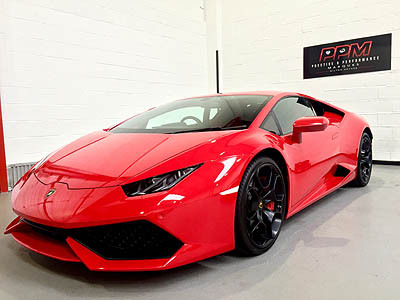 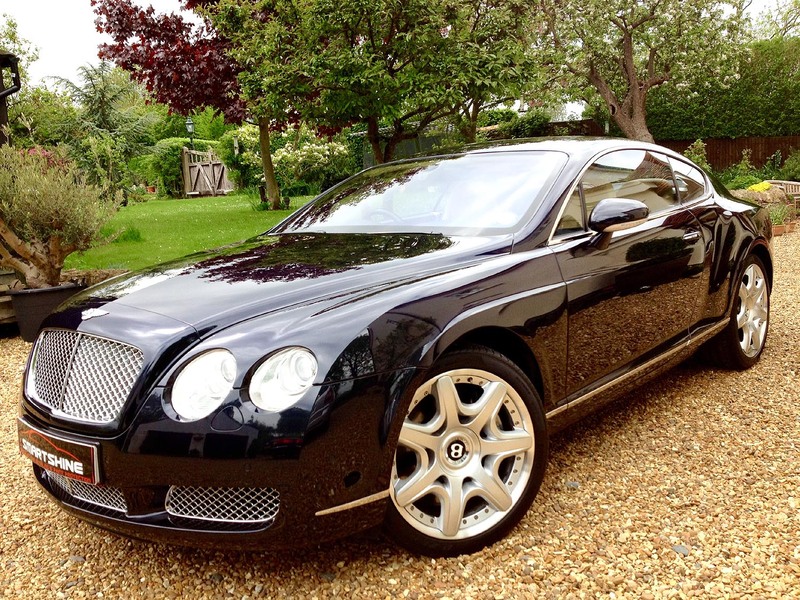 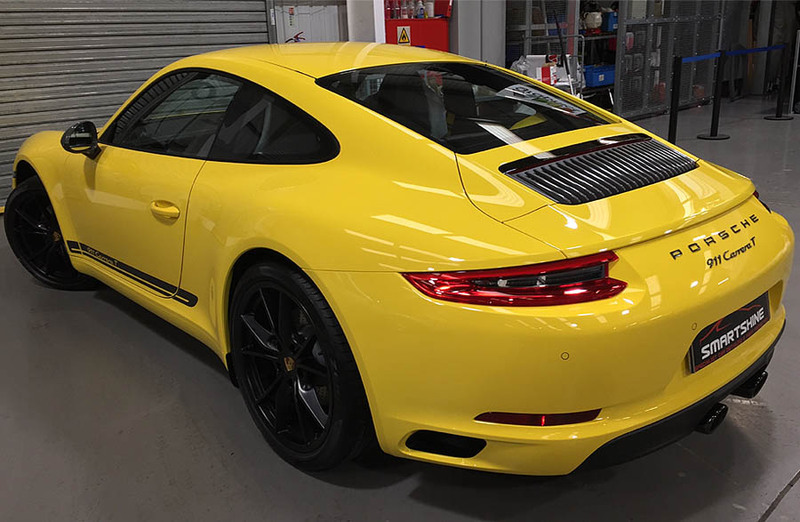 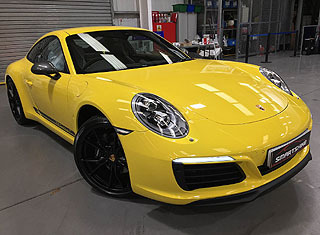 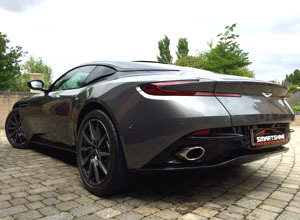 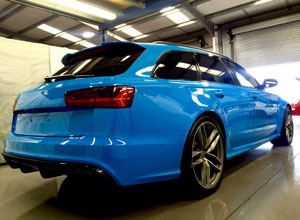 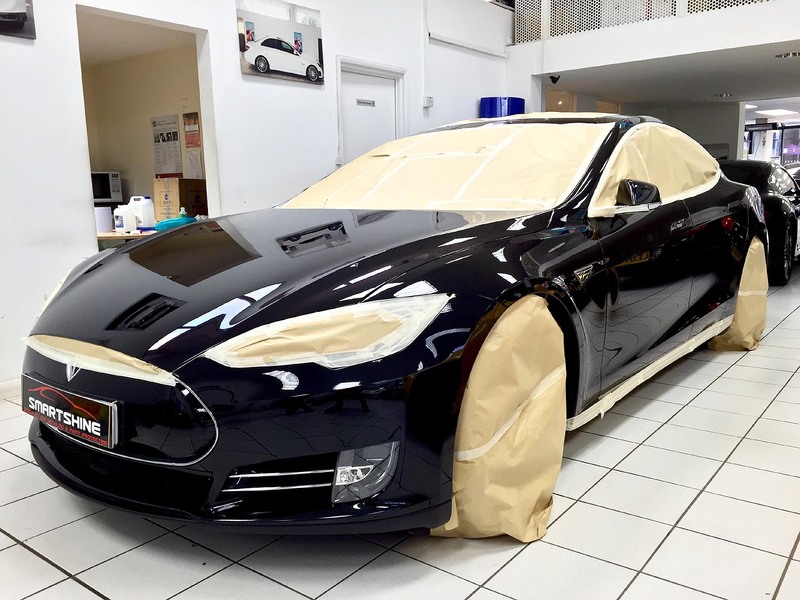 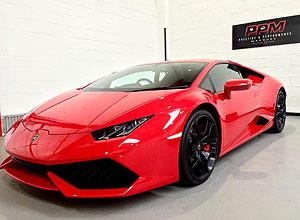 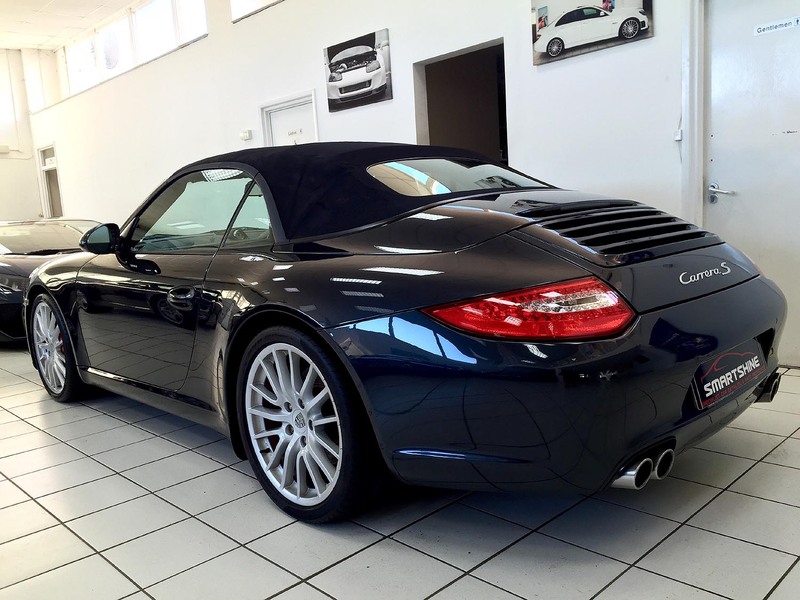 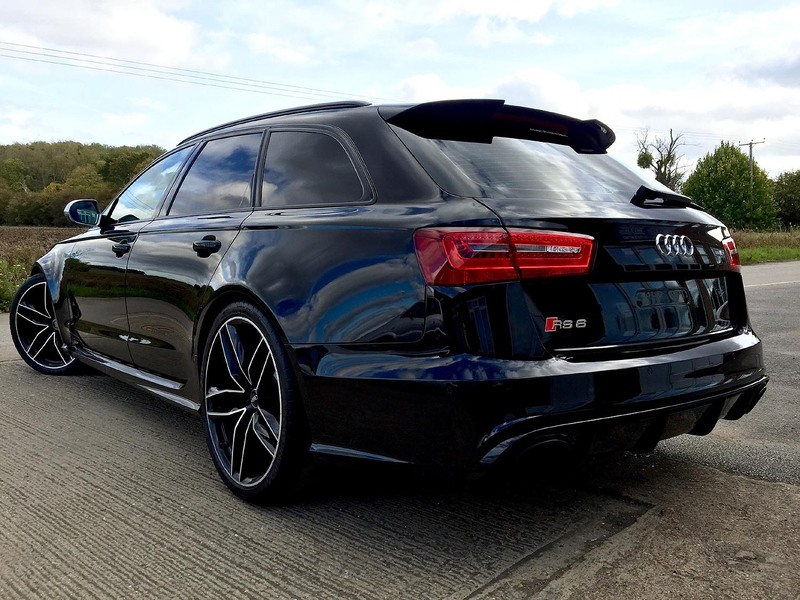 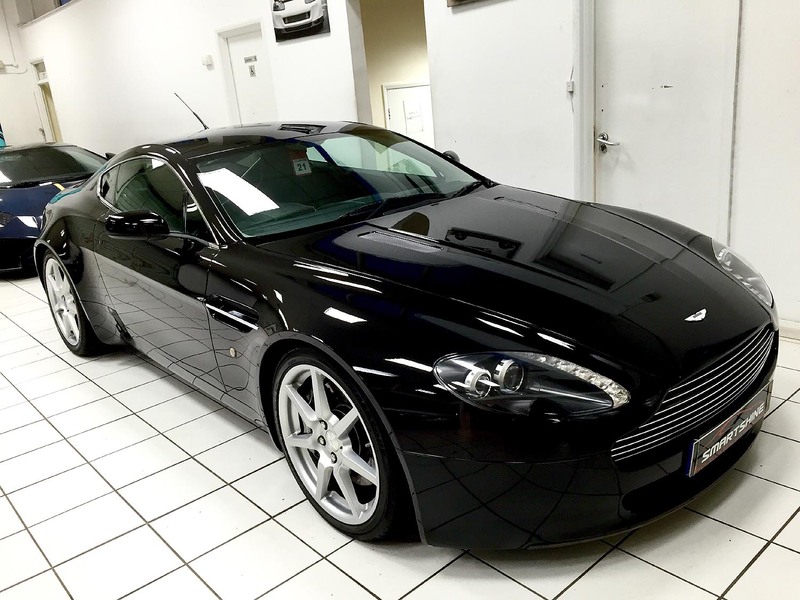 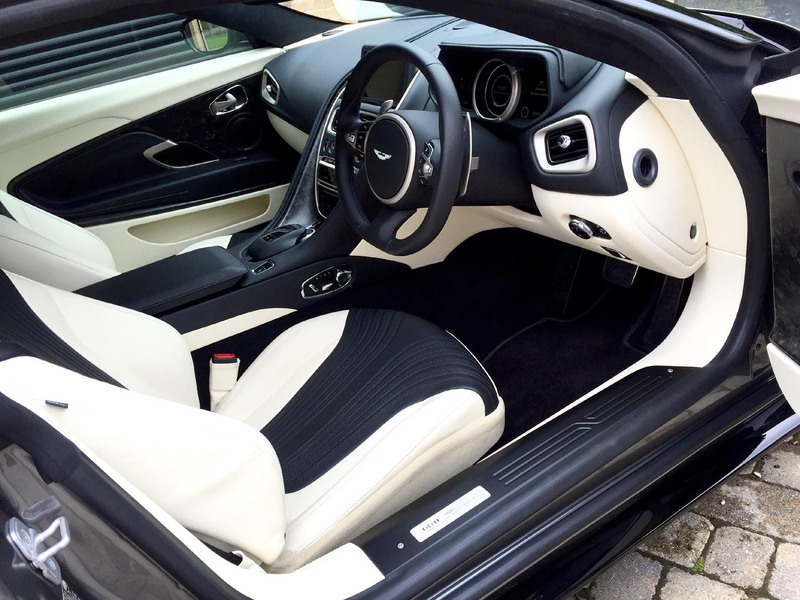 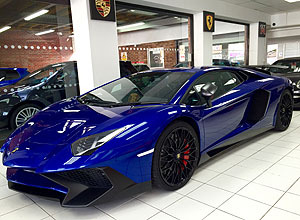 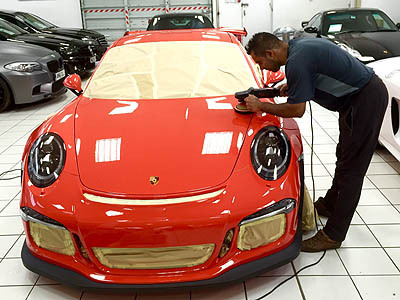 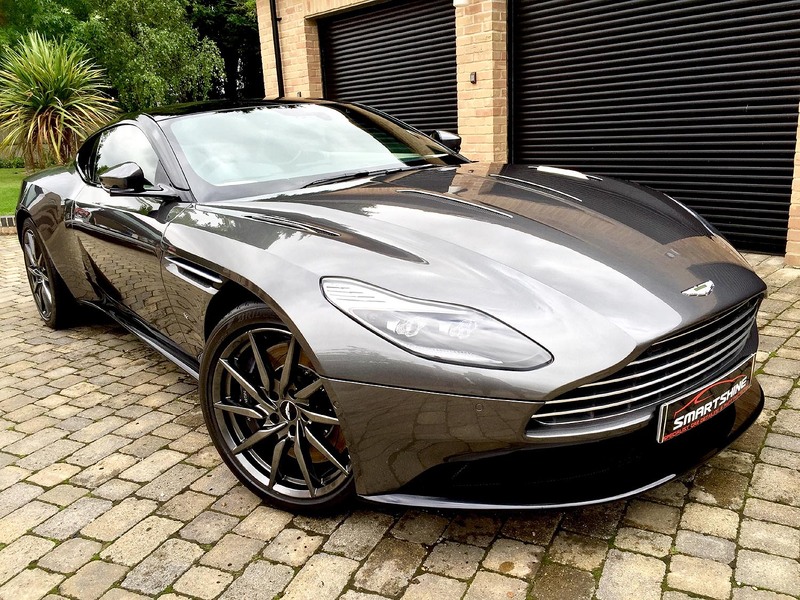 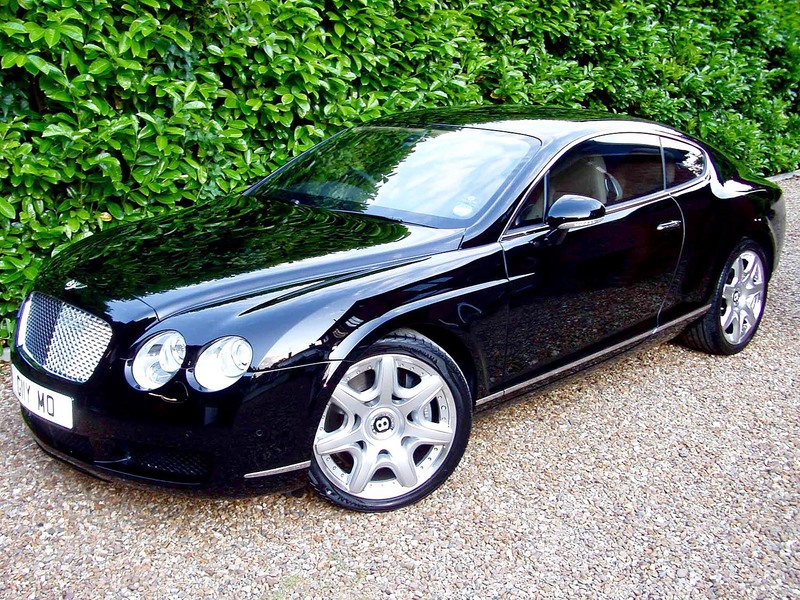 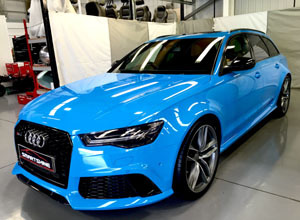 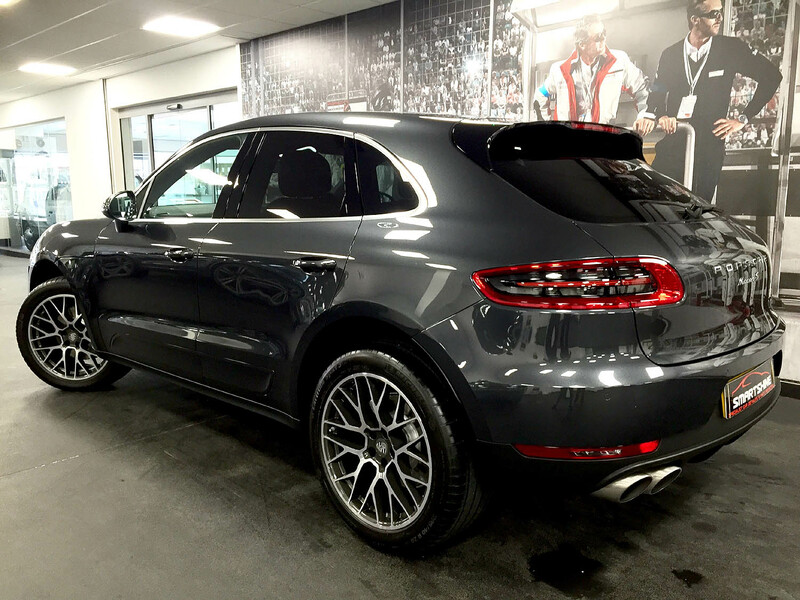 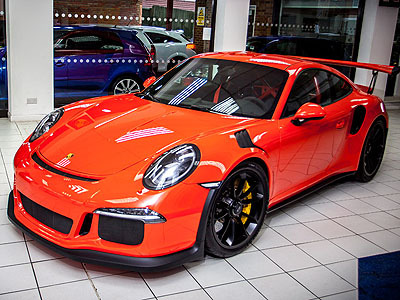 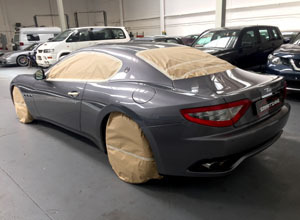 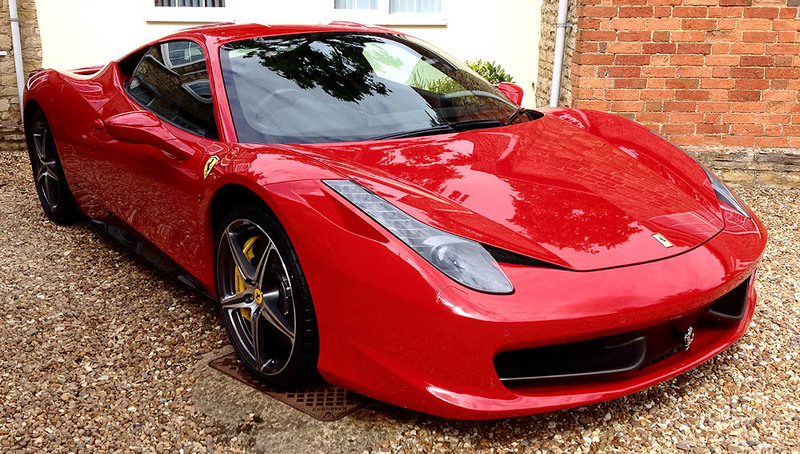 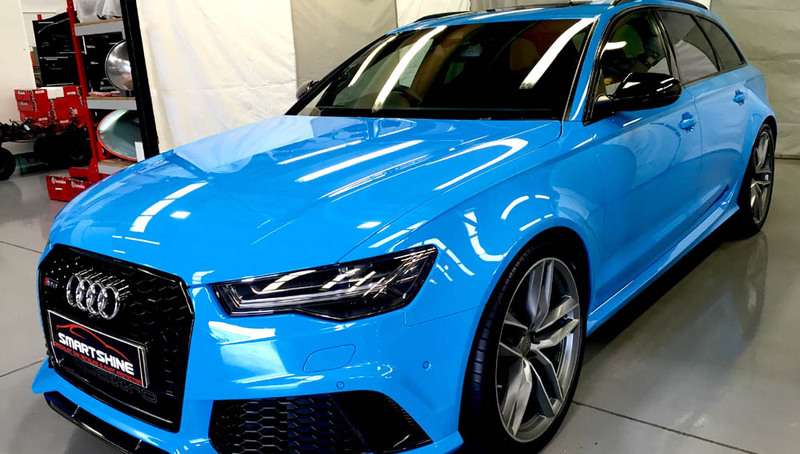 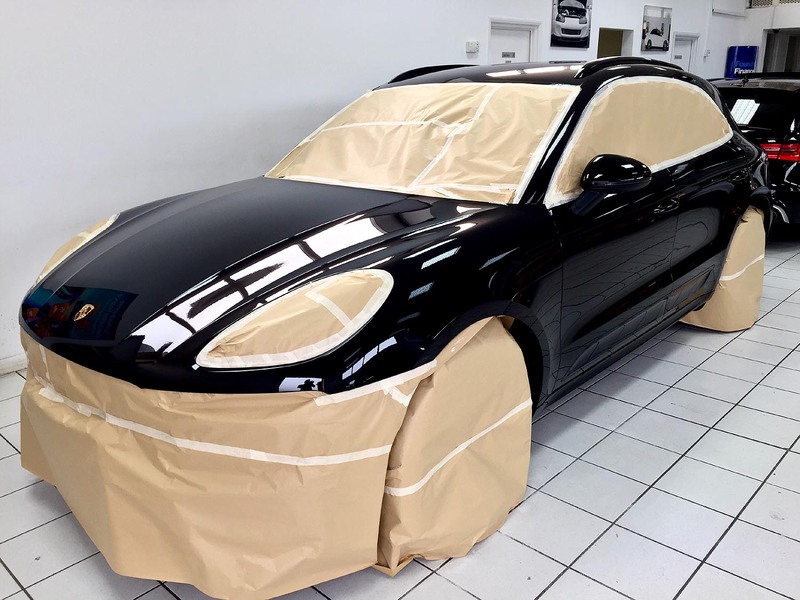 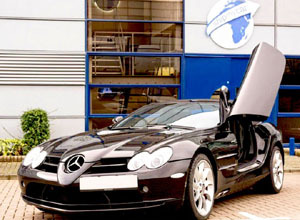 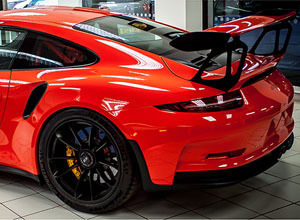 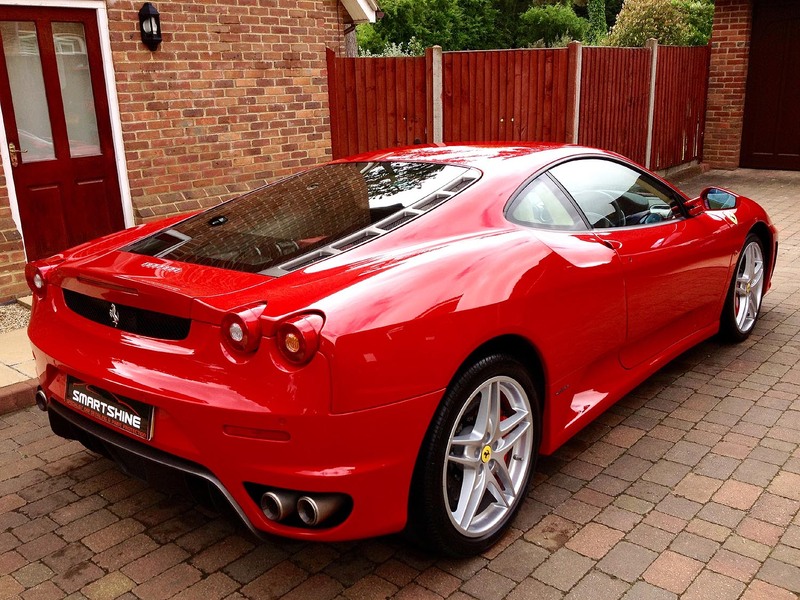 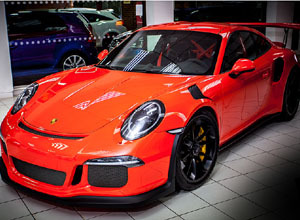 We specialise in paint correction and paint protection services designed to meet the needs of the discerning clients throughout Bedfordshire, Buckinghamshire, Cambridgeshire, Hertfordshire and all areas in London. 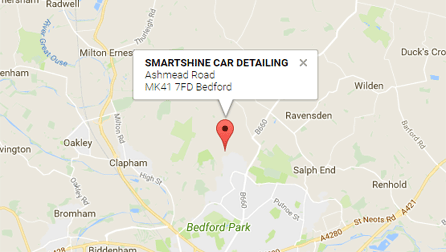 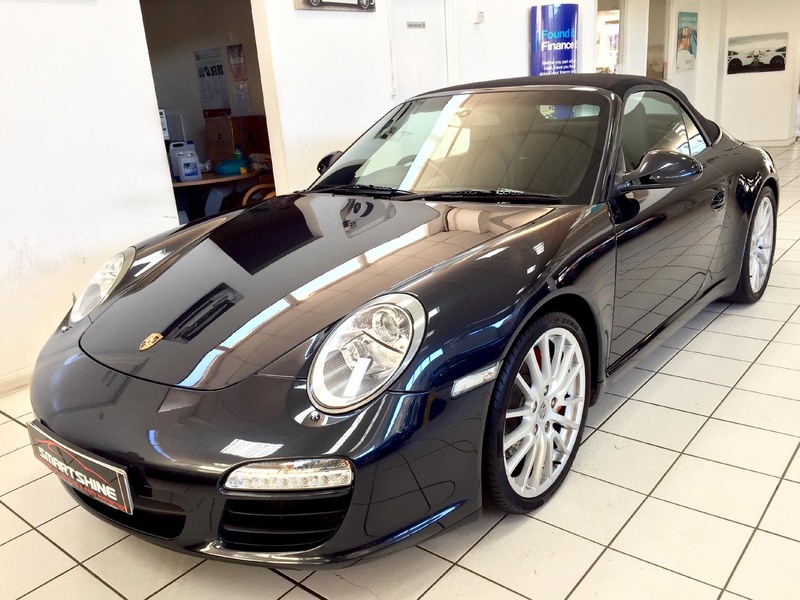 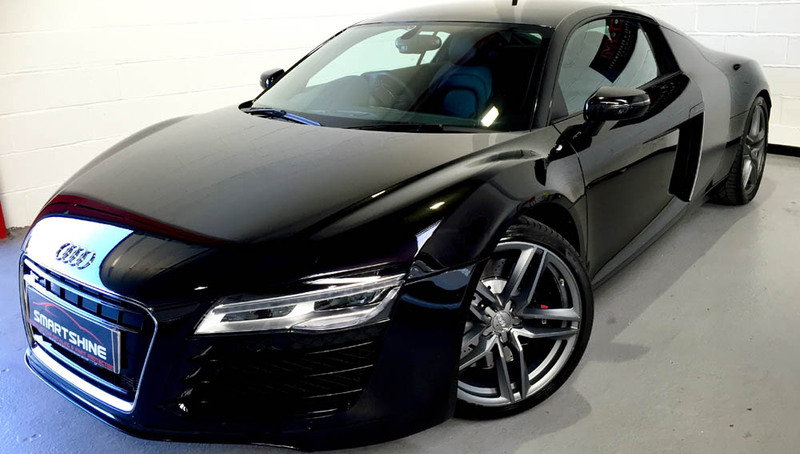 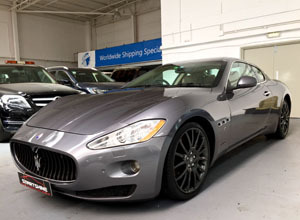 Smartshine Car Detailing at dedicated to perfection on every vehicle we detail as our own, we take great time, care, attention to detail and guarantee you the perfect finish on your pride of joy.